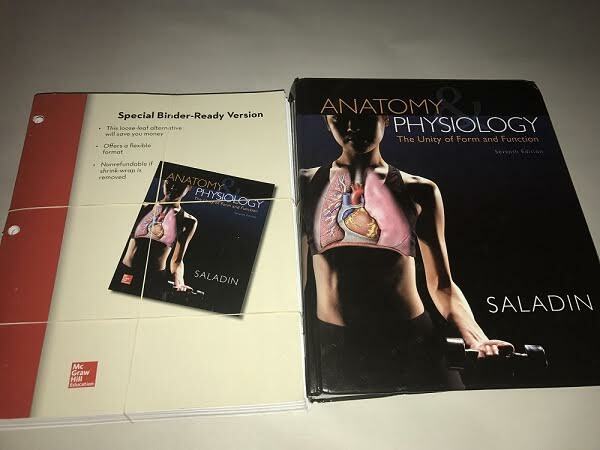 Many textbooks are currently sold in a loose leaf, or “binder ready” format (which is also sometimes called a la Carte since they may be printed on demand by the publsiher). If a book is a loose leaf, this means that it does not have a traditional binding like a hardcover or a paperback: basically, loose leaf edition is just a stack of pages which may be three-hole-punched so that they could be held together by a binder. 1. They are usually cheaper than hardcovers, and no wonder: a simple stack of paper is much easier to produce. 2. You can take out one chapter and bring it with you: no need to carry a whole thousand-page volume everywhere. 1. Many a la Carte editions cannot be sold back since they do not have their own ISBN, or there is low demand for used loose leaf books in general. 2. You can damage or misplace pages of a loose leaf textbook much easier than when dealing with a regular book. 3. Pages may be not coated for durability. 4. It would not look nice on your shelf after you finish the course if you plan on keeping your textbooks. It is generally up to you: whether you plan on buying an expensive hardcover and selling it back later, or purchasing a loose leaf version which might not be eligible for sellback. However, in some cases, they can still be sold on BooksRun.com: go and check now! Check the ISBN carefully. Make sure that the description of the cover states “Loose leaf” when you input the ISBN into the search field, otherwise you might end up not getting paid if you quote a hardcover edition and send out a loose leaf. Check the copyright page to find the correct ISBN of your edition. Note: some a la Carte books are not eligible for resale as they do not have their own ISBN. Check the access code. ISBN may correspond to a bundle which includes a book and an access code. If you plan on selling your loose leaf book, this might be a problem. 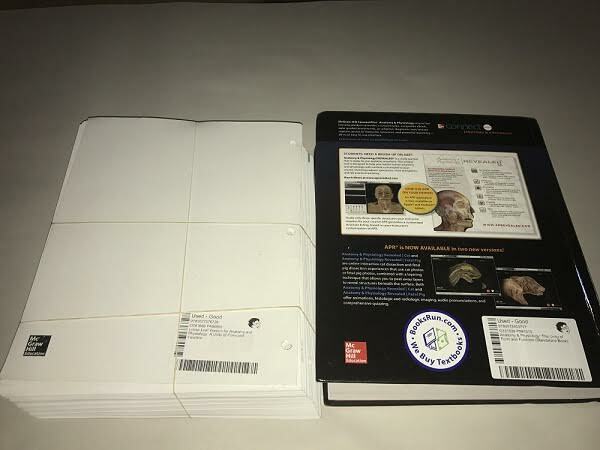 Such books are usually shrink wrapped, and access codes may be printed on one of the pages and be visible if you remove the plastic wrap and open the book. In such cases, even if you have not used the code, it would still count as used since it is visible. If the description of the item includes such comments as “with supplementary materials” or “with access code”, then the book should be in original packaging and access code should not be visible for the item to qualify for buyback. Make sure that all pages are included. Loose leaf books with missing original cover, chapters or exercises are not acceptable for buyback. Pages should be in the correct order. If the book arrives with pages scattered around the box, it will not be accepted. Safely wrap the book in plastic to secure it from water damage and mixing.